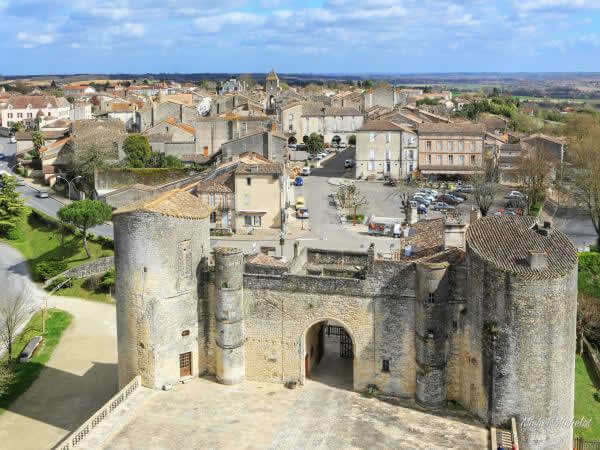 O ur main office is in the town of Duras, just South of the Dordogne river between Bordeaux and Bergerac, and most of our properties are less than 30 kilometers from Duras. Whether you are looking for a permanent or holiday home, we believe that this area offers exceptional advantages over other parts of France, including the following : Beautiful, varied SCENERY - rolling hills covered in vineyards, sunflowers, orchards and woods, and lots of pretty, historic stone bastide towns and villages. CLIMATE - We have a unique microclimate with an amazing amount of sunshine (averaging over 2500 hours annually). We sit in a "bowl" of predominantly sunny weather, but get well watered by short, sharp rain downpours. The result : Mediterranean-style warmth, but with lovely green countryside and really pleasant humidity levels.Long summers and very short winters provide the most idyllic climate, while still retaining a pleasant seasonal variation. L IFESTYLE - The area offers a wonderfully peaceful and tranquil environment, but with lots to do if you feel inclined. There is very little traffic, and the air quality here is reputed to be among the cleanest in Europe. It is in the centre of several of the World’s most renowned wine and food growing regions, so superb eating and drinking are a way of life for most people in the area ! If you are feeling active, sports and other pastimes such as walking, cycling, tennis, golf, horse-riding, canoeing etc. are well-catered for . The area is also conveniently situated for exploring the touristic regions of the Dordogne, and is also only an hour from the wonderful city of Bordeaux for "serious shopping", theatres, cinema etc. The trendy seaside resorts in the Bay of Arcachon and the beautiful sandy Atlantic beaches of the Cote d'Argent are also within easy reach. 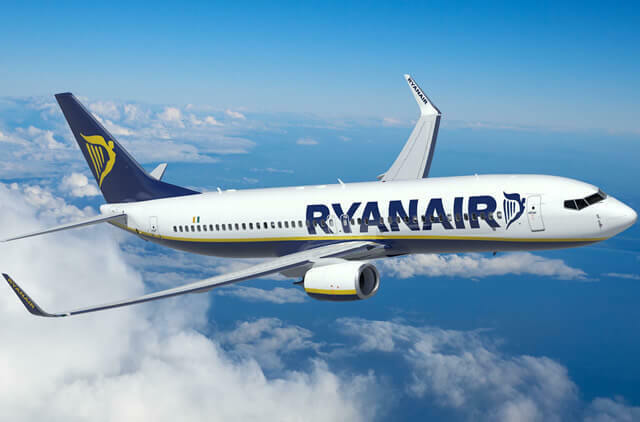 C OMMUNICATION - The area is 30-40 minutes drive from Bergerac for cheap flights to a wide choice of UK airports (such as Stansted, Bristol, Liverpool, Leeds Bradford, Southampton, Birmingham, Exeter, Edinburgh, East Midlands,Gatwick and Manchester), and about an hour and 15 minutes from Bordeaux airport. It is also within a comfortable one-day drive to Northern France for the UK Channel ports, and the TGV high-speed train service is accessible nearby at Libourne or Marmande. W hy not come and have a look at the region .... ? We’ll be happy to show you around the area and its attractions, as well as visiting a selection of properties so you can see what is available within your budget.